You’ve probably not heard of them (neither had I! 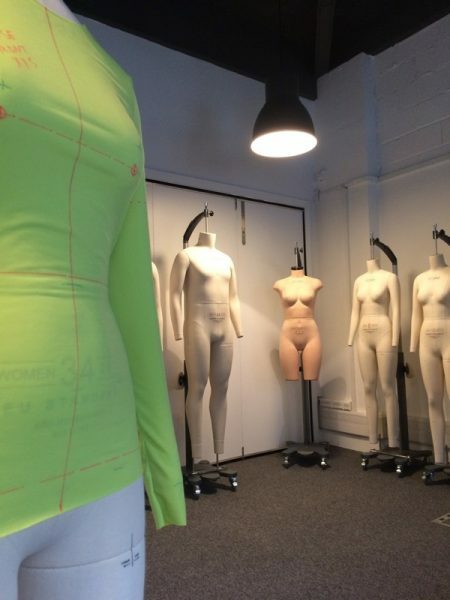 ), but I was recently introduced to Alvanon, who manufacture a whole host of fitting mannequins for the apparel industry. They’re a family company who work with the biggest retail manufacturers (whom they usually can’t say due to NDAs, but believe me, you definitely have some in your closet! ), but they’re really supportive of little indie designers, too, and invited me to come and use their fit studio yesterday afternoon. Now, being from a science background myself, I freaking love that Alvanon’s are so based in science and data analysis, and founded by a doctor who was seeing a real disconnect between actual bodies and fitting dummies. The measurements for all of their models are all based on body scans of actual women (none of this “we measured women in the 1970s and have been using it ever since” crap! ), and they’ve got different forms for European, American, Asian, UK, etc body types, and you can get forms based on specific countries, too. They’ve got squishy lingerie forms with different cup sizes, men’s sizes, pregnancy bellies, various arm configurations, all the kiddies from toddlers up through tweens, and a bunch of Plus-sized forms based, again, on actual women’s bodies. I am so excited to finally be able to share with you a project that I’ve been building towards for several years – Fehr Trade Print Club is a semi-regular series of collaborations with illustrators, pairing exclusive artwork with activewear patterns in limited edition fabric kits! 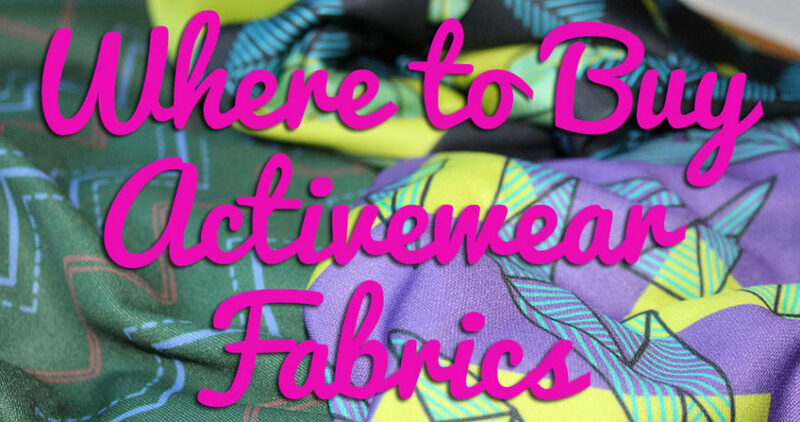 We first started the concept of an illustrator/patternmaker collaboration a few years ago with Laurie King, offering designed prints through Spoonflower with differently designed “zones” on the fabric for the different pattern pieces. This was a great learning experience, but ultimately, we wanted a bit more control, even though this means more work and more financial risk on my part. 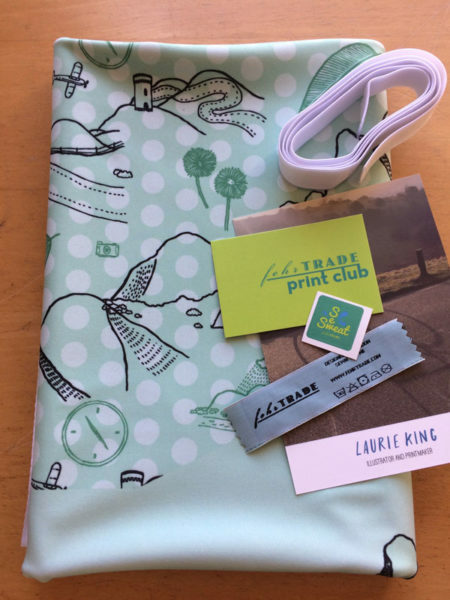 So we’re starting small, and of course I had to ask Laurie back to be the first Print Club collaborator! So what’s different this time around? 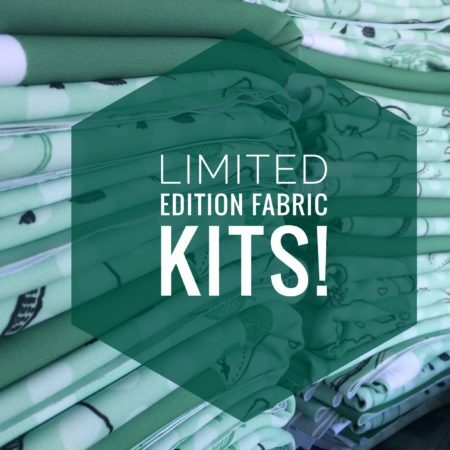 Well, for starters, the designs are printed onto Funkifabric’s “Titan” technical spandex base. This stuff is super high quality – beefy, matte, completely opaque, and no white “show through” when stretched. 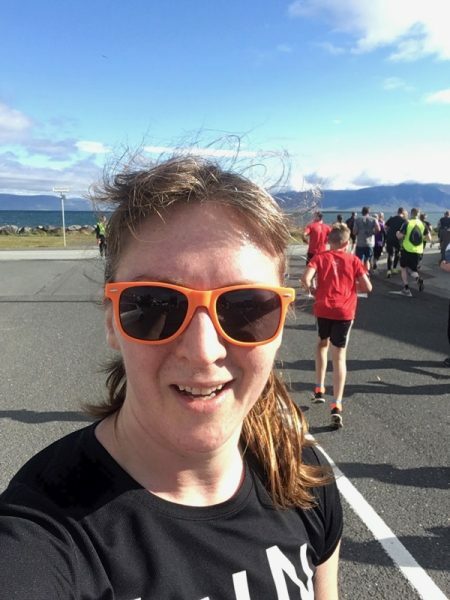 I ran London marathon in this base fabric in 2015 and it’s freaking fantastic (also the colours haven’t faded a bit since then either). 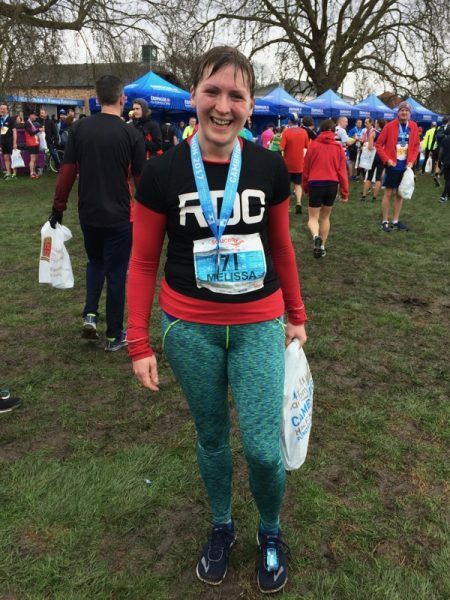 I’ve got a little something different for you all today, compliments of fellow reader and runner Elaine Klein, who emailed me to show off a fantastic modification she did to add side pockets to her Steeplechase shorts. 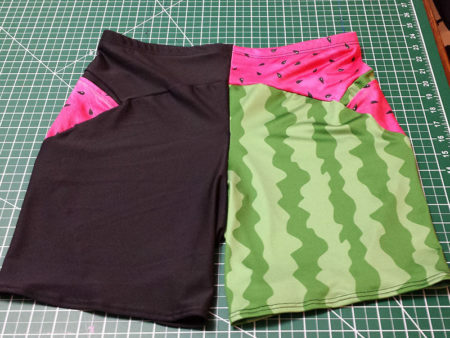 When my running buddy suggested that we celebrate our favorite trail run by wearing watermelon patterned shorts, your patterns helped us realize that kinda silly dream. Our matching melony shorts were quite a hit! Thank you. More remarkably, as I dialed in the steeplechase pattern to suit me perfectly (having learned from your blogs and community that this is possible and preferable to wearing ill fitting running shorts) I grew confident enough to tinker a little, so I added pockets to my shorts. I tried the pouch pocket, but I prefer side pockets – I usually tuck an ID or gel or tissue or lip balm in these, but they are large enough to hold my smartphone (though not secure enough to do so comfortably for a long run). They’re also a fun decorative accent. 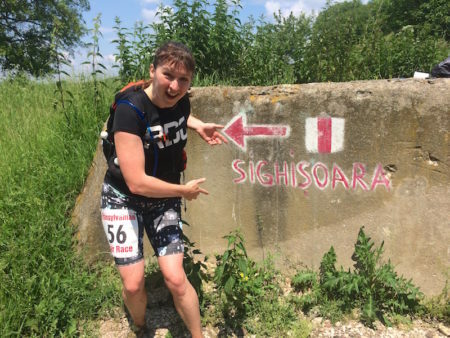 I mentioned last week that I quickly made a pair of bear shorts to wear in time for the Transylvanian Bear Race at the weekend, and I can share the full details now that I’ve run the race! 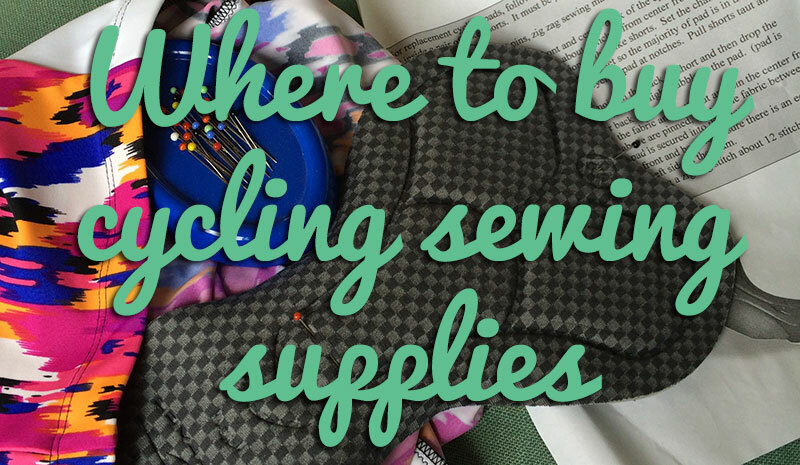 I’d bought a few fat quarters of Spoonflower’s Sport Lycra base fabric a few months ago, but recently I realised that combining two fat quarters would soooo not be enough fabric for a pair of shorts. 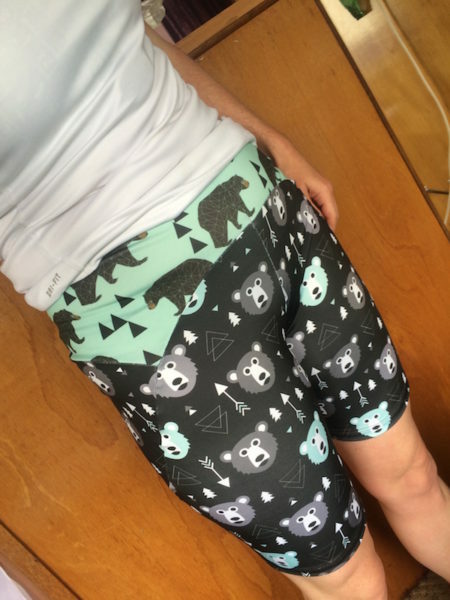 So I frantically ordered another full yard of the “geometric grizzly bear” print fabric to be the body of a Biker length pair of my Steeplechase Leggings pattern, with the fat quarter of the mint green “geometric bear” print bear fabric being enough for the shorts yoke. Thanks for all your patience, enthusiasm, and congratulations on the full digital release of the Tessellate Tee pattern this weekend! 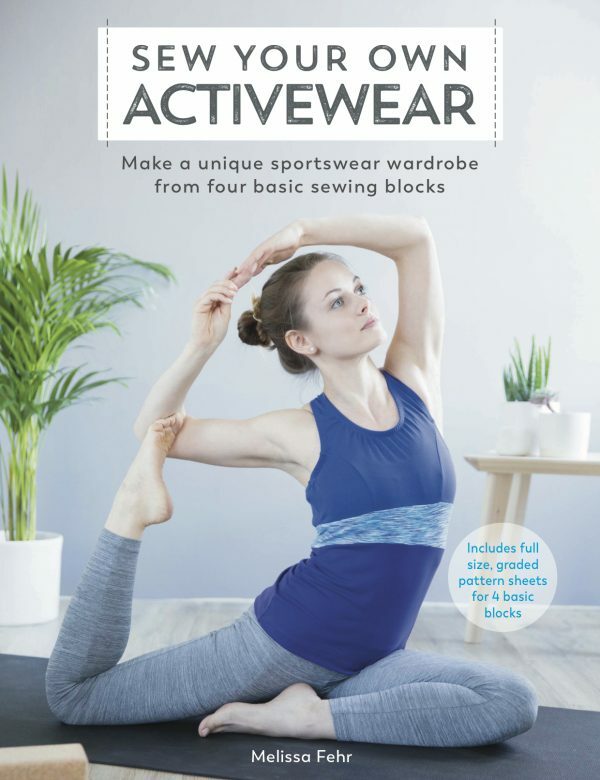 It’s great to finally enable anyone around the world to sew it now, and like the Surf to Summit top pattern, it’s one where you can mix and match a lot of the options to get the look you’re after. 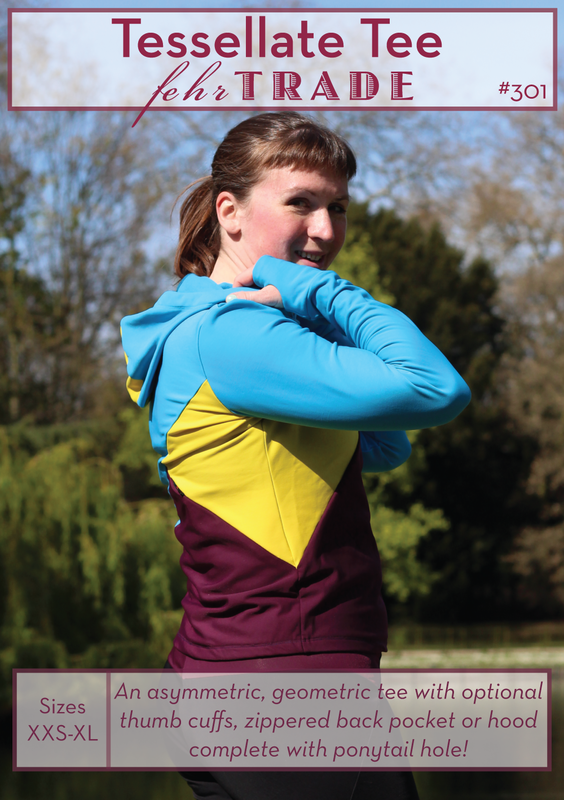 I thought I’d start with the version shown on the pattern cover – it’s made in Funkifabrics’ “thermo” fleece-lined lycra in Plum, Yellow, and Turq and uses all the optional add-ons – thumb cuffs, zippered back pocket, and ponytail hood.